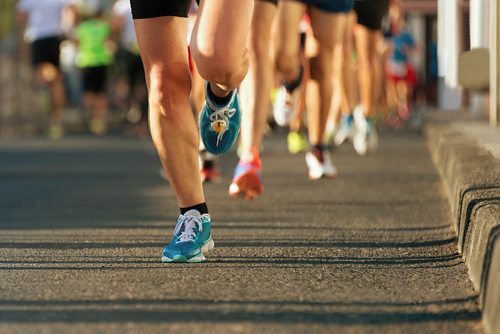 TotallyMoney.com put together (through extensive research) the top 22 major marathons across the globe. They included such details as the cost per entry all the way to the elevation of the route. New York City Marathon – The New York City Marathon had a massive 51,388 runners in 2016, despite the majority being entered into a ballot upon applying. Ottawa Race Weekend – A big event also including smaller runs for those not looking for a full marathon, this is Canada’s best foot-race offering. Athens Classic Marathon – In many senses, the longest-running marathon in the world (since the original Marathon was during the Athenian-Persian Battle of Marathon), the Athens Classic is still one of the world’s most popular. It also has one of the lowest entry costs, at only about $69. Check this site out for more information.